Mumbai, June 5: A tooth-mounted sensor has been engineered that tracks your every bite (and what it contains). Such a device could be useful, but it could also exacerbate our already-problematic relationship with food. 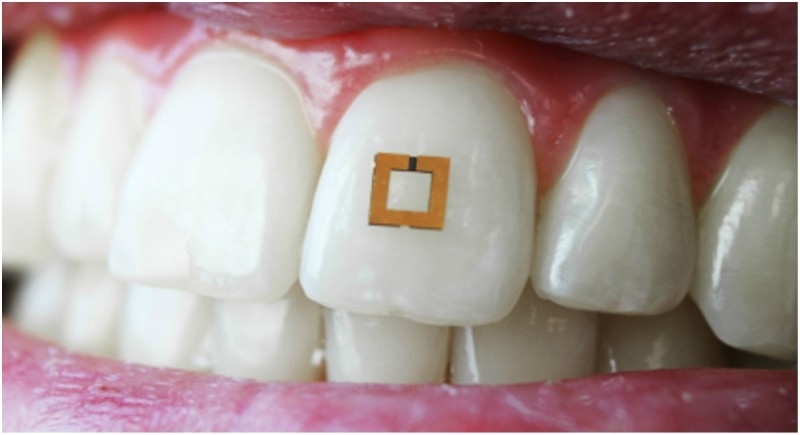 The device is two square millimeters in size and sticks to the surface of a tooth. The sensor is ingeniously simple when its central layer changes encounter different chemicals (salt, ethanol), its electrical properties shift, transmitting a different spectrum of radio waves. Currently, the patch is set up to wirelessly transmit information about glucose, salt, and alcohol to a mobile device; its creators think it could be adapted to monitor even more metrics, including “a wide range of nutrients, chemicals, and physiological states,” according to a press release. Indeed, one 2017 study found that fitness tracking devices, in general, were associated with eating disorder symptoms among college students (though, strangely, the same didn’t hold true for calorie counting apps). Unfortunately, there’s a considerable lack of clinical research on their broader impact. A tooth-mounted sensor probably wouldn’t give people eating disorders; these medical conditions are much more complex than that. But it could potentially worsen the symptoms of people who already have these disorders, and make it much easier for others to forget that eating sometimes isn’t just about calories and nutrients it’s also something that can bring cultural understanding and, you know, joy.